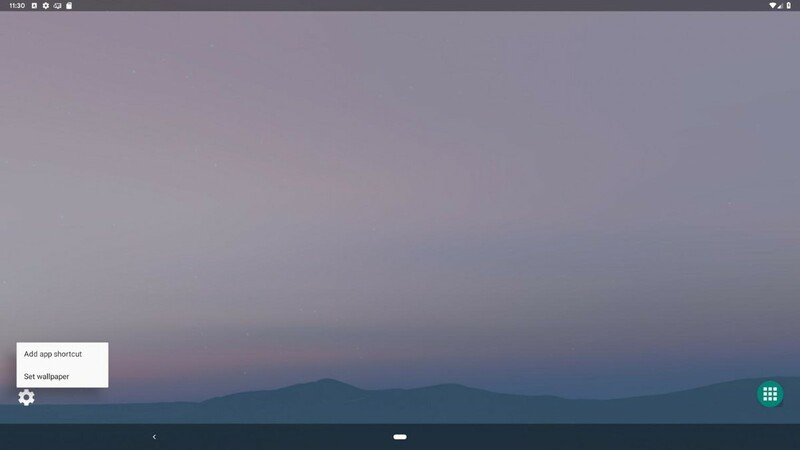 When I first leaked Android Q back in January, there was one feature that I really wanted to show off but sadly couldn’t because it wasn’t fully implemented: the experimental desktop mode. We found a setting in Developer Options that would “force experimental desktop mode on secondary displays.” While we could toggle the setting, nothing we tried would make this “desktop mode” show up anywhere. 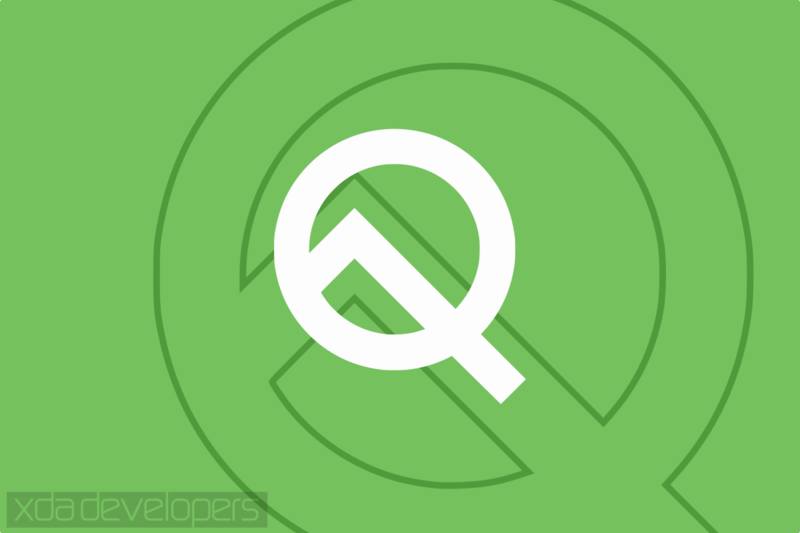 Now that the first Android Q beta has been released for all Google Pixel smartphones and the Android Studio emulator, it’s possible to try it out. 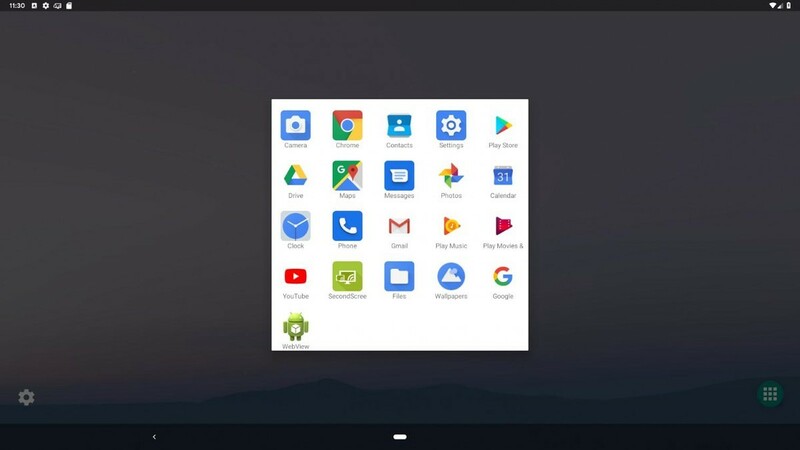 Non-GMS: adb shell am start -n "com.android.launcher3/com.android.launcher3.SecondaryDisplayLauncher"
GMS: adb shell am start -n "com.google.android.apps.nexuslauncher/com.android.launcher3.SecondaryDisplayLauncher"
Once launched, here’s what the desktop interface looks like on the non-GMS build using the AOSP Launcher. 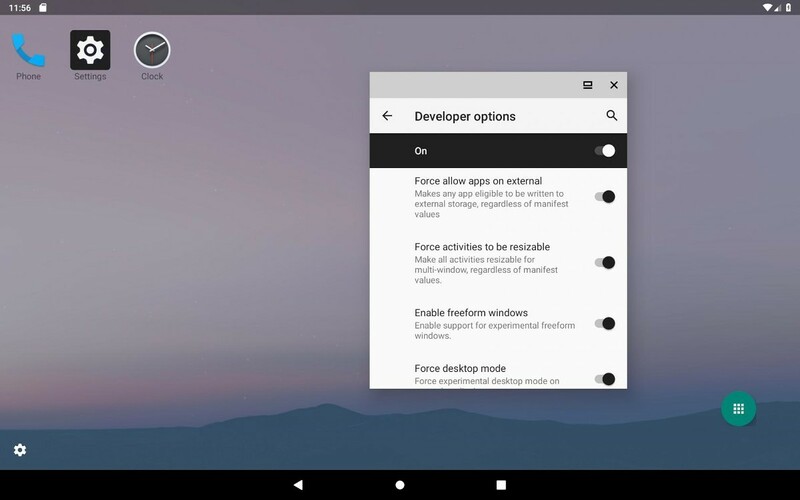 It’s possible to enable this desktop mode by going to Developer Options on a Google Pixel, Pixel 2, or Pixel 3 running the beta and enabling the “force desktop mode” Developer Option, then launching the activity in the Pixel Launcher using the “GMS” command from above. You’ll need to change your Pixel’s DPI before casting or connecting your phone’s screen to any external displays, though. 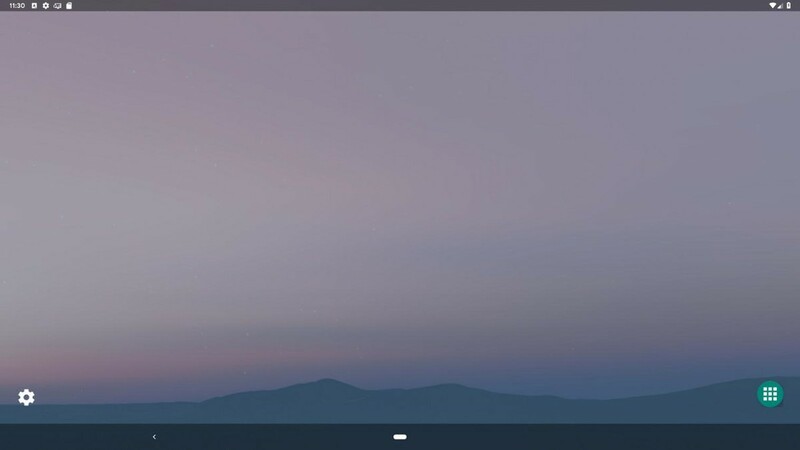 The Google Pixel Launcher, AOSP Launcher, and other OEM launchers may not be the only launchers that work in the new desktop mode. Developers of launcher apps can add an intent receiver to filter for calls to launch secondary home launchers, as described here. Once called, the third-party launcher’s secondary launcher component may be what’s shown in the desktop mode. This article will be updated as we get more details. Check back for more information on the new desktop mode! Update 1 3/14/19 @ 5:51PM CT: Added the command for the GMS Android Studio builds. Update 2 3/14/19 @ 5:56PM CT: Added information on the fact that you can use this desktop mode on a Pixel phone by launching the activity, changing the DPI, and then casting your phone screen. Also added a fourth screenshot. Update 3 3/14/19 @ 10:16AM CT: Added information on third-party launchers.